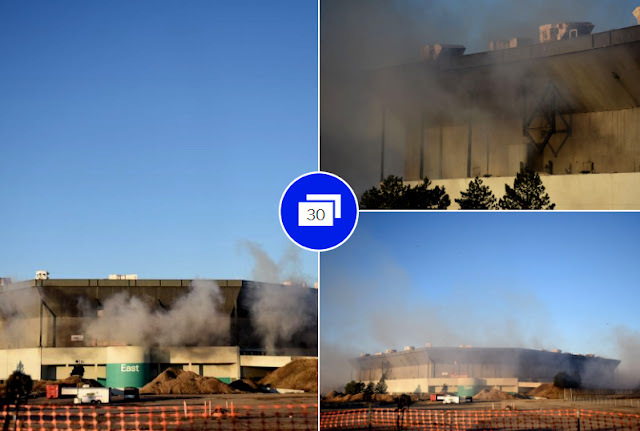 The second attempt at a partial implosion of the Pontiac Silverdome was a success just after 4 p.m. on Monday, more than a day after the first attempt was a failure. According to Adamo, the demolition company tasked with the implosion, eight charges disconnected -- preventing the fall of the Silverdome on Sunday morning. "We had a lot of difficulty getting people out of here the other night...we don't know if someone accidentally pulled the wire off. We don't know, we're still researching that," said Adamo Executive Vice President Rick Cuppetilli. 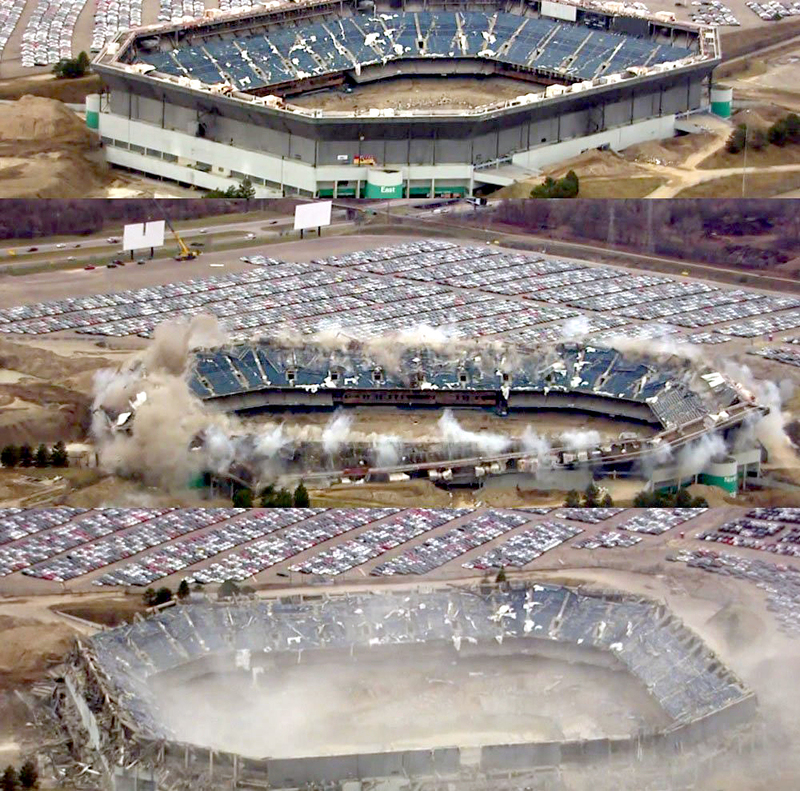 Monday's explosion seemed to be much larger, and sent the upper level of the Silverdome crumbling to the ground.